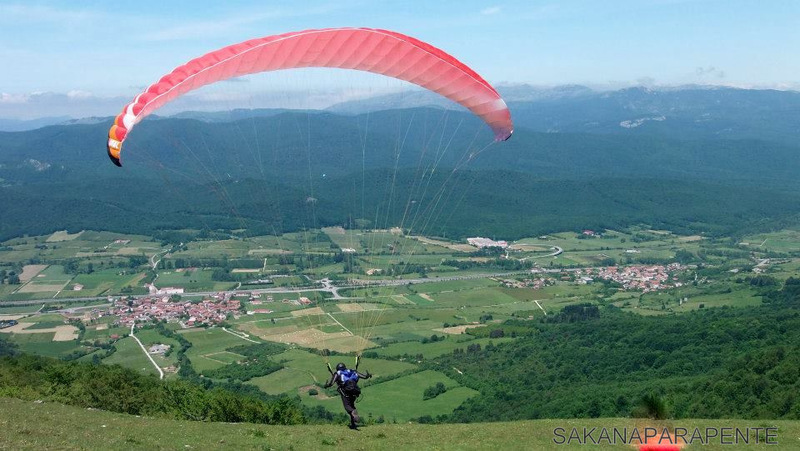 You can hire the services of a local guide (expert on native fauna and flora) to accompany you to make these routes or any other that interests us. In our village there is bike rental service. To 5 km. from Bakaiku there is a riding school where you can go horse riding. 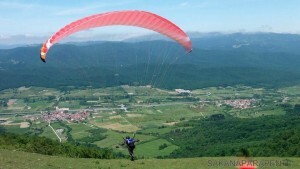 For those who enjoy more intense experiences, there is the possibility of performing paragliding. Jumps are done from the top of Urbasa with landings near our house. Possibility of contacting with local farmers for visits to their facilities.